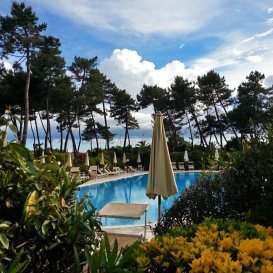 Completely renovated in 2017, the 3 stars Hotel Villa Elsa rises in the center of a 14,000 sq.m property located along the seaside of the Versilia Riviera not far from Marina di Massa, Forte dei Marmi and Viareggio. 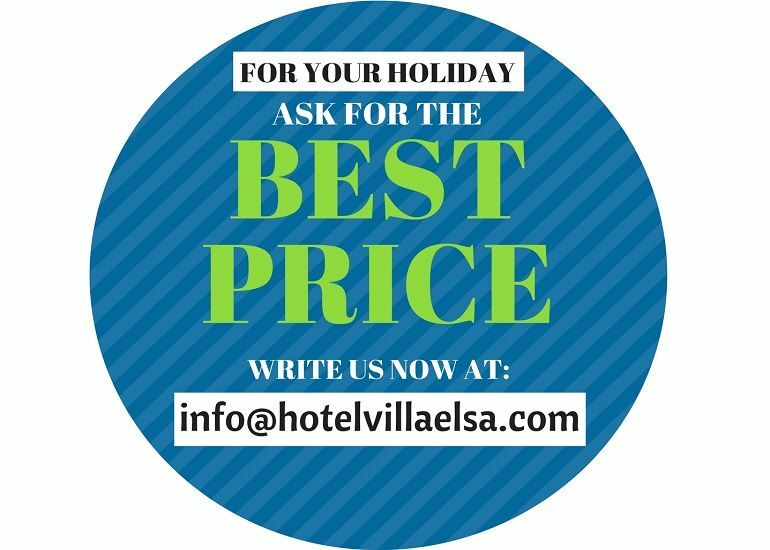 Luxurious and welcoming environment, situated in an elegant and tranquil zone on the sea, offers the ideal vacation.Equipped with totally modern comforts: bar, parking availability, garden; Rooms with satellite TV, air condition, safety deposit box, and hairdryer. The impressive hotel swimming pool is open from Half of May to October and it is equipped of sunbeds, chairs, deck chairs and sunshades, where you can comfortably lie down in summer days and sip soft drinks or aperitifs from our pool-side bar, open from 10.00 to 24.00. Besides you can enjoy the hydro massage in a complete quietness. 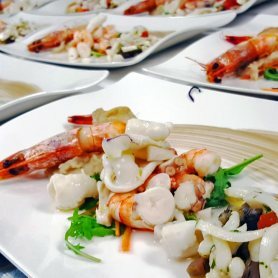 A traditional, refined and selected Mediterranean cuisine with an excellent tables service. We organize banquets, weddings and Holy Communion parties, and every kind of ceremonies. The 10 new rooms and 6 on the ground floor dependance are equipped with all comforts, a satellite TV set, a safe, a telephone, air conditioning and a hairdryer. From there you can admire a view of the park, the swimming pool and the sea. Our receptionists are at your complete disposal 24h a day to make your stay even more pleasant. 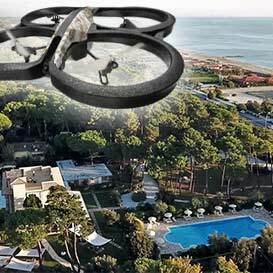 Ne vale veramente la pena..
Questo magnifico Hotel è stato completamente rinnovato, molto bello e confortevole, dotato di ascensore panoramico, WiFi in giardino e piscina, camere molto belle, pulite, moderne e spaziose e con ampio bagno, dotate di Smart Tv e WiFi personalizzato. 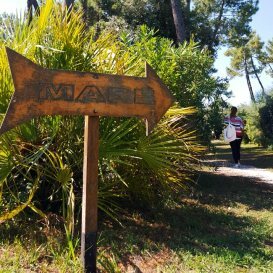 Grande giardino sempre ben curato da Piero, posti auto interni a volontà. quindi un ringraziamento particolare a Emiliano,Pietro,Alessandro, Paola e Augusto...il portiere di notte. In ultimo...ma non per ultimo...un ringraziamento particolare va a te Roberto, per la tua grande disponibilità e amicizia.